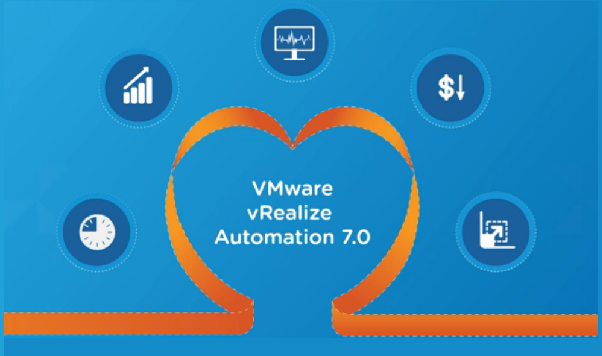 This guide will walk you through the steps to install vRealize Automation 7 simple. Please go through the following articles if you want to perform enterprise install. vRealize automation 7 simple install has three components. First, we start with the deployment of the vRA appliance. Enter your SQL details. Now previously I mentioned that I used the domain admin for the Automation Agent installed. As a result that user will also have full access on my SQL server and I therefore ok to use Windows Authentication. Give the DEM ‘a’ name. It needs to be unique – especially when installing the ‘Enterprise’ environment. Here we got just one anyway.